The apartment is in an awesome location. 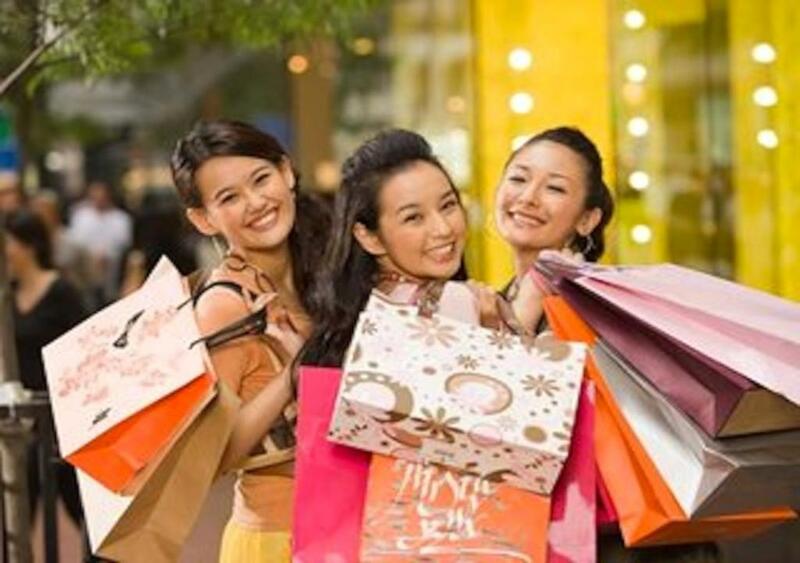 just across Sogo, Hysan Place and Lee Garden Malls.. you don't need to know anything to find all big brands, restaurants and cafes, supermarkets as well as Victoria Park. Loved the many details like a welcome package, Nespresso Machine, Super Large TV with NOW + Apple TV, gadgets and comfortable beds. Apartment staff were awesome, we were given a late checkout which was very much appreciated. My colleague and I stayed in this apartment for our trip to Hong Kong. The staff were very helpful, friendly and accommodating….they made sure to explain every detail on the guidebook and offered us recommendations on the best restaurants nearby the flat. The apartment was very comfortable and clean especially the kitchen. The location couldn’t be any better. 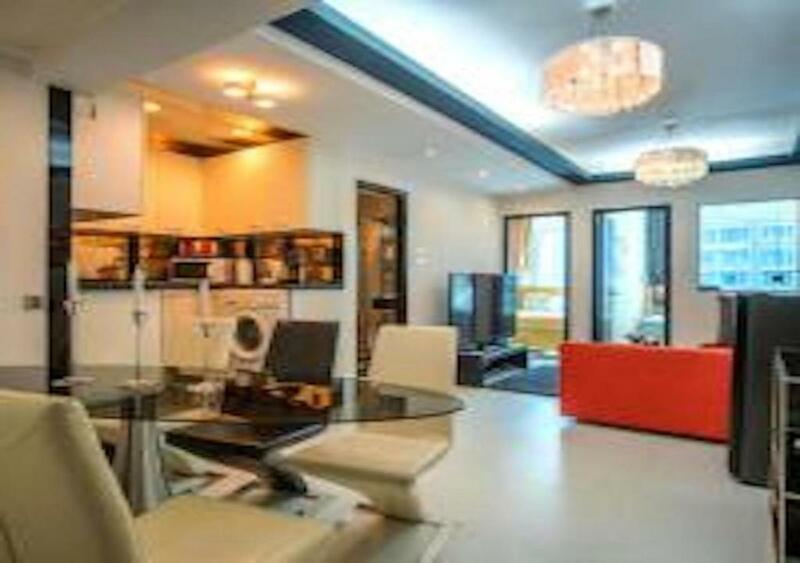 It’s an easy walk to shopping centers and restaurants which is just located downstairs. We had a fantastic and memorable stay! Travel amenities are also available and we were able to spend comfortably in the place. 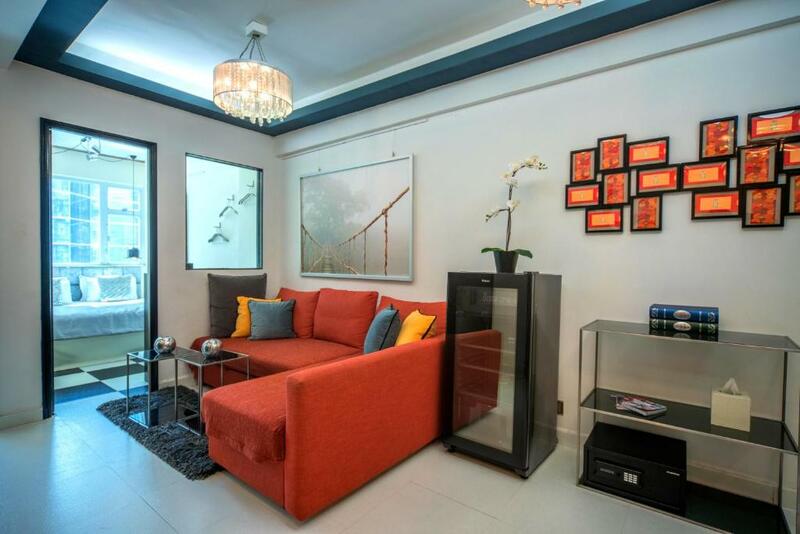 The location is also great - just 1 minute walk to the malls and shops in Causeway Bay. The living room and dining room were comfortable, the kitchen was well-equipped, the bedrooms are luxurious, the building well-maintained and quiet. All was spotlessly clean and the linens and towels generously supplied. The complimentary airport pick-up was a plus and the driver is so kind and friendly. 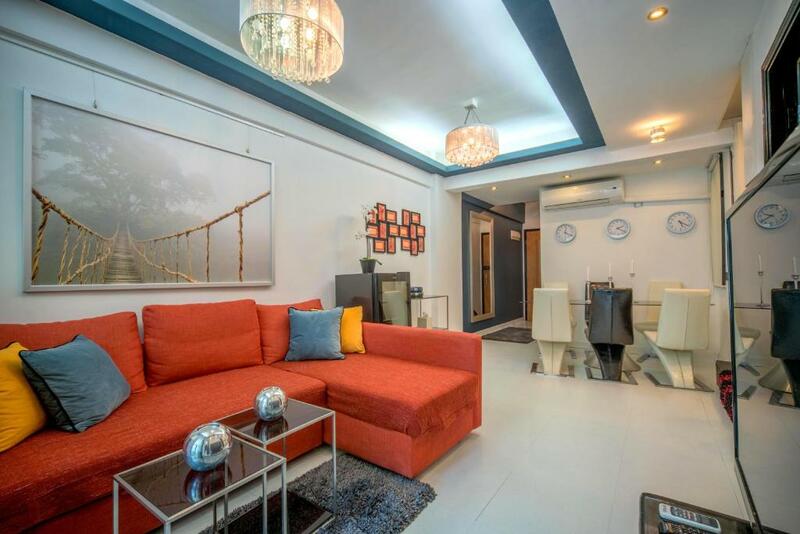 The owner updated the design, replaced some furniture and added even more TV channels - which proves the high attention to serve guests as good as possible. Overall, I really love my stay! Super Central Location! Malls, Cafés, Restaurants and the MTR in walking distance. The apartment was very clean and nicely prepared and we were greeted by a fantastically friendly woman. Beds super comfy and you’ll get a good night sleep as the street is relatively quiet at night! Will definitely stay here again when visiting HK next time! The location is superb, there is an oversized shopping center downstairs, there is a network of red tea shop, every day super lively. 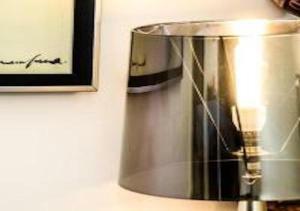 The rooms is well equipped from the interior down to facilities. In short, very comfortable and convenient. Highly recommended! We really had a great time and wonderful stay in your apartment, Jomar. The location is absolutely perfect as you described! From the supermarkets, restaurants, cafes and even MTR station they are all walking distance! During our stay, the apartment was clean and organized. 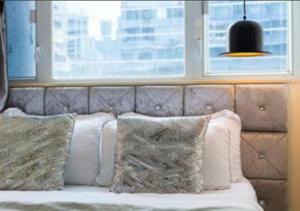 If I will be coming to Hong Kong again, I will surely choose this apartment. 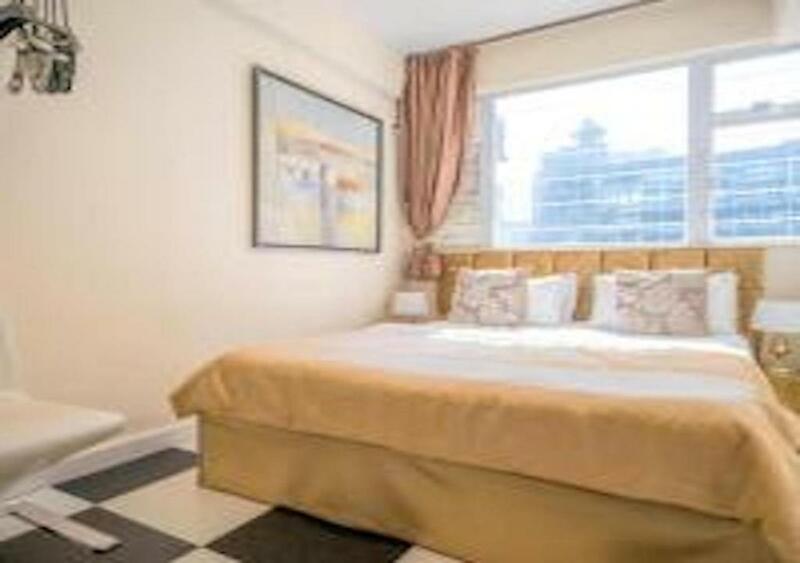 Lock in a great price for SUPER-CENTRAL CAUSEWAY BAY PRIVACY – rated 9.6 by recent guests! 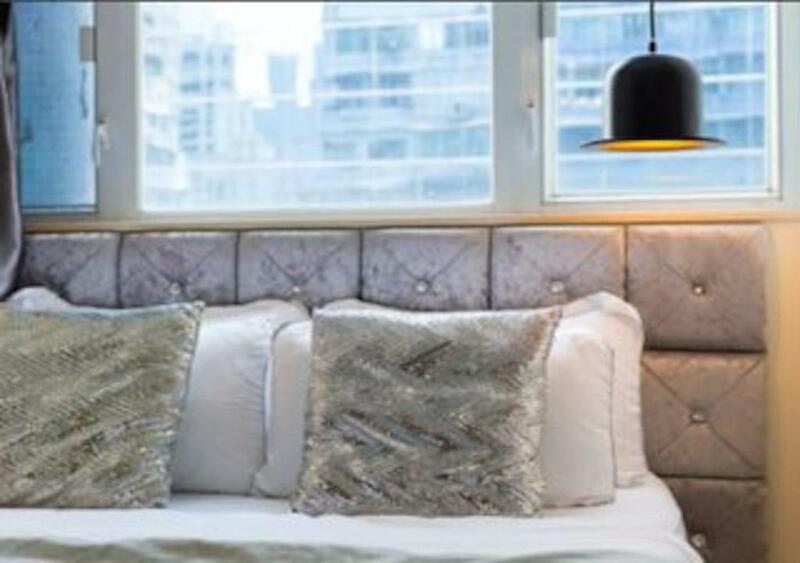 SUPER-CENTRAL CAUSEWAY BAY PRIVACY in Hong Kong provides accommodations with free WiFi, an 11-minute walk from Hysan Place. The property is 0.6 miles from Hong Kong Stadium and a 14-minute walk from Times Square Hong Kong. The apartment has 3 bedrooms, a flat-screen TV with cable channels, an equipped kitchen, and a bathroom with a shower. Happy Valley Racecourse is 0.9 miles from the apartment. 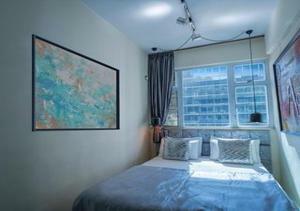 When would you like to stay at SUPER-CENTRAL CAUSEWAY BAY PRIVACY? Let's travel together and enjoy Hong Kong! Area Info – This neighborhood is a great choice for travelers interested in gourmet food, food and clothes shopping – Check location Excellent location – show map Guests loved walking around the neighborhood! House Rules SUPER-CENTRAL CAUSEWAY BAY PRIVACY takes special requests – add in the next step! SUPER-CENTRAL CAUSEWAY BAY PRIVACY accepts these cards and reserves the right to temporarily hold an amount prior to arrival. Please inform SUPER-CENTRAL CAUSEWAY BAY PRIVACY of your expected arrival time in advance. You can use the Special Requests box when booking, or contact the property directly using the contact details in your confirmation.